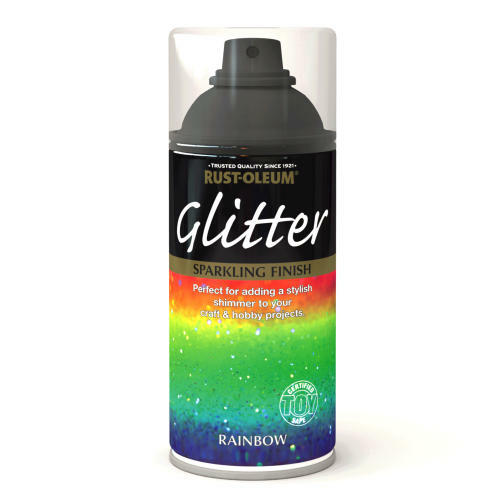 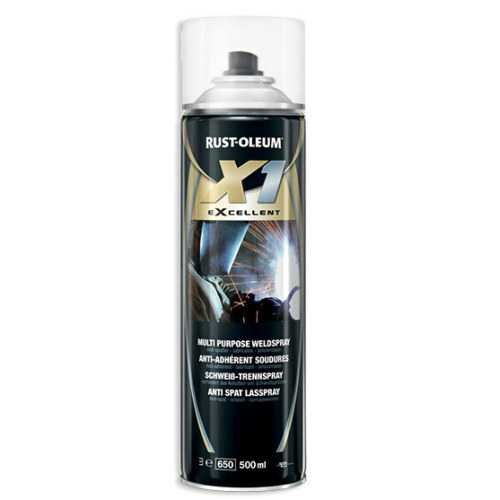 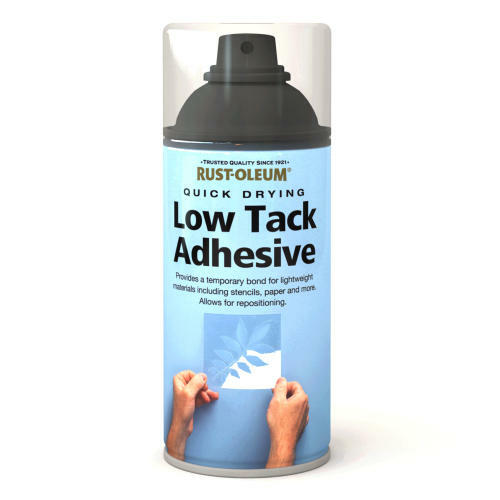 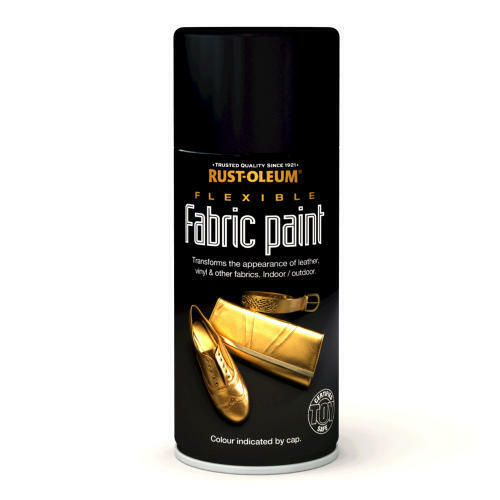 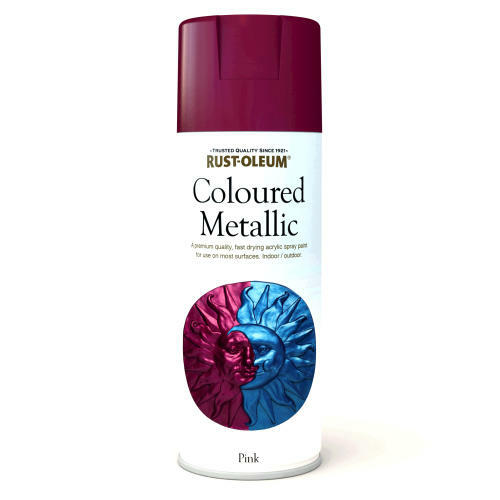 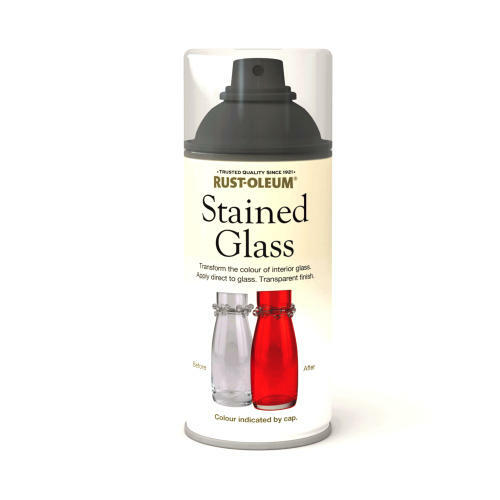 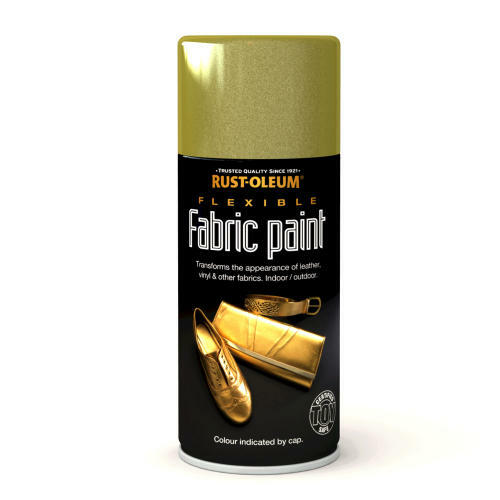 Rust-Oleum X1 Excellent Multi-Purpose Weld Spray is a high quality, technical spray that effectively prevents the adhesion of weld spatter to metal surfaces. 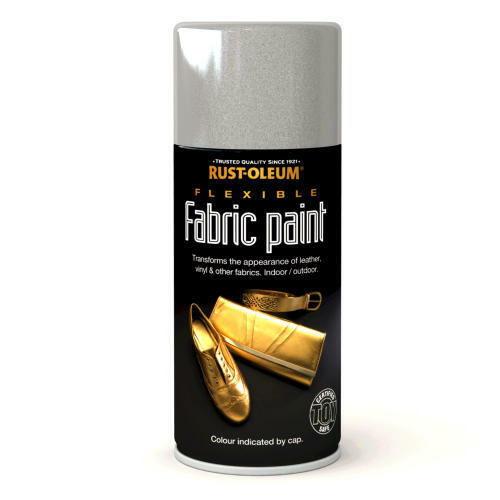 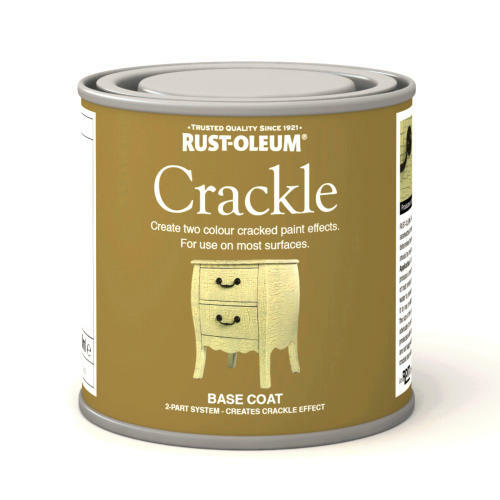 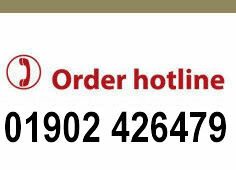 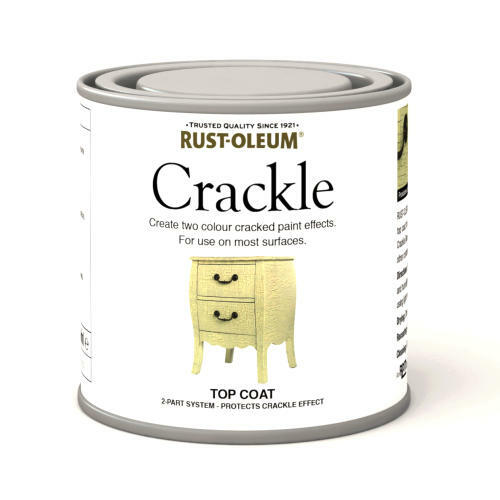 It protects welded materials from corrosion. 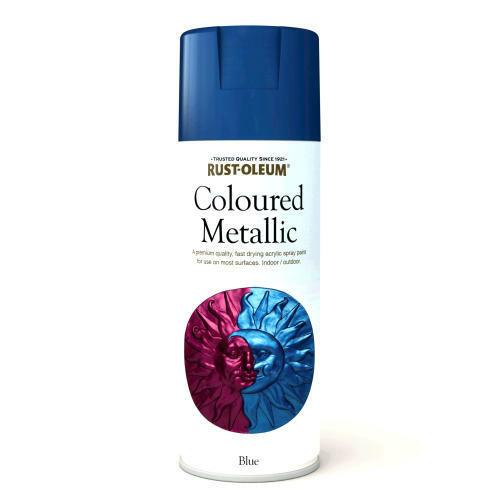 The spray can withstand extreme temperatures, will resist chemical attacks and has excellent thermal conductivity along with the ability to use the spray can at any angle making hard to reach places accessible.